Not only is peanut butter fun to make but it’s even more fun when you pack it with different flavors and even more protein! 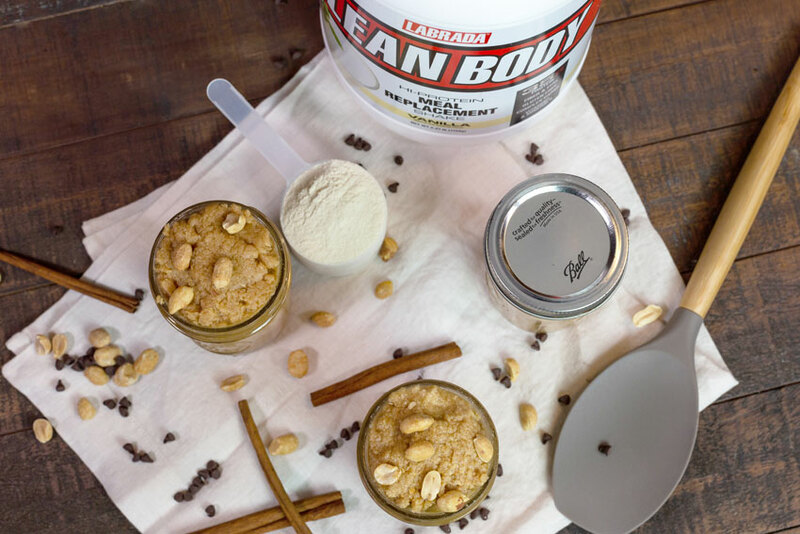 Grab your peanuts, your choice flavor Lean Body Meal Replacement Powder, a couple jars, and you’re ready to up your peanut butter game! Tips: Not processing or blending? Add in more Coconut Oil! Add in pieces of a Lean Body Protein Bar! Derek Howes is a personal trainer and chef with over a decade of experience in the gym and kitchen. 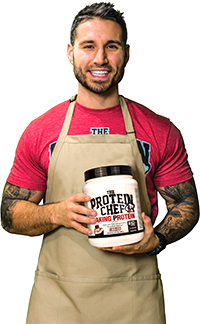 Derek, who is also known as The Protein Chef on his blog and YouTube channel, shows his viewers every week that food doesn’t need to be boring or repetitive— it’s all about balance, moderation, and having the knowledge to change things up. His recipes which have been featured in magazines, on the news, and TV shows are cheap, quick, AND delicious! His motto in life is “everything in moderation”, and is without question the most important habit he follows.